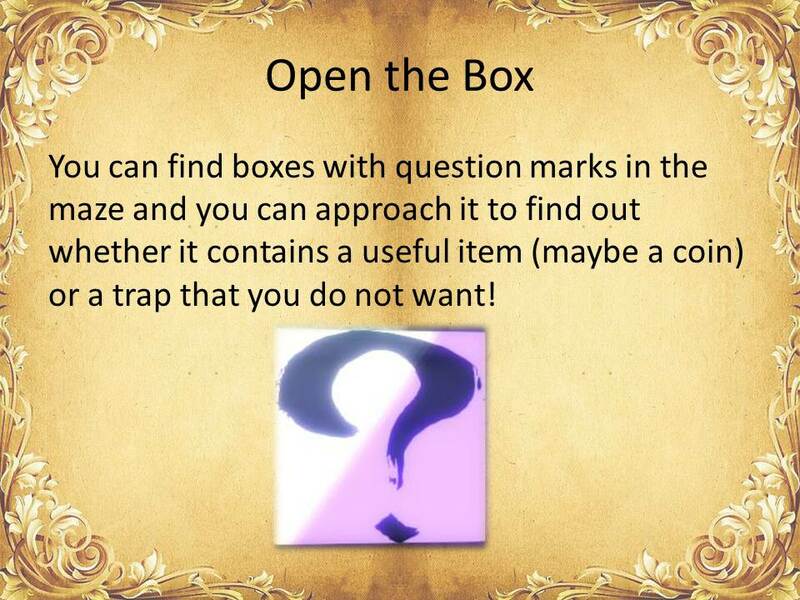 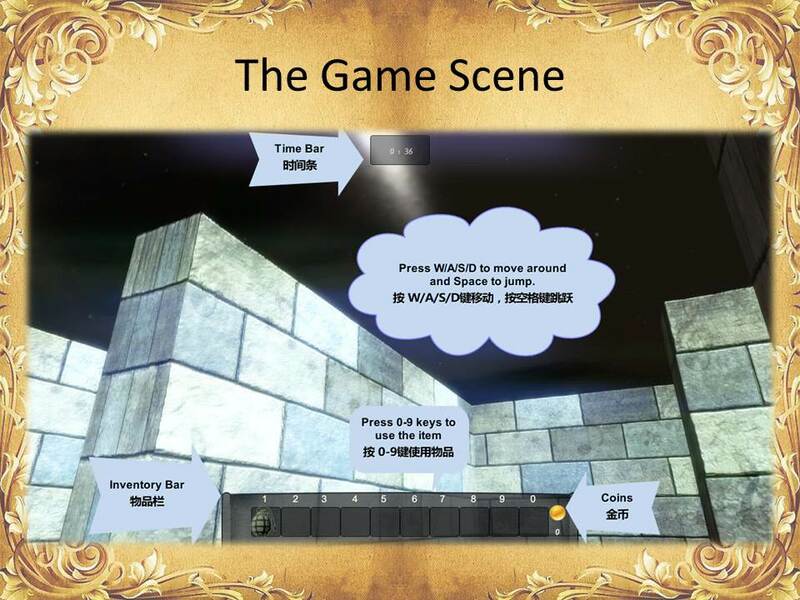 The game uses mazes of customisable scale generated by an effective algorithm, plus multiple popular gameplay elements such as various game modes, scoring modes, game items and traps, making it challenging and interesting. 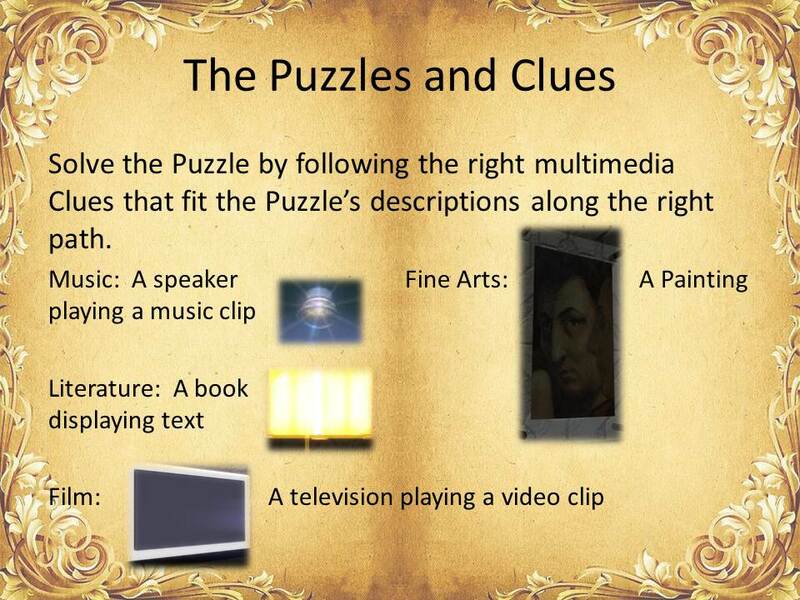 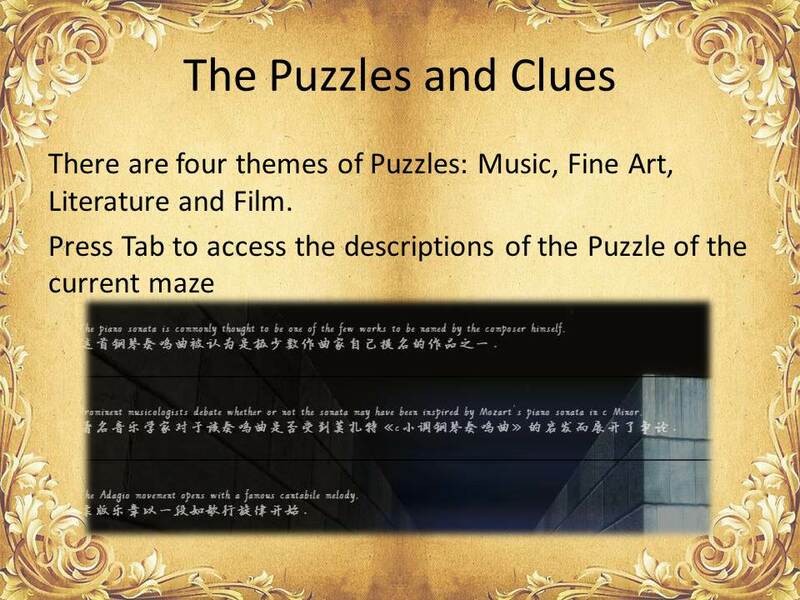 Most importantly, the game contains puzzles of themes of music, fine art, literature and film, which are realised by deploying clues of audio, image, text and video in the maze scenes (guiding ones along the solution path (right path) and misleading ones along the branching paths (wrong paths) ) according to the content of the puzzles and thus it also possesses the function of a multimedia virtual gallery and the features of serious games through the edutainment (entertainment-education) of art. 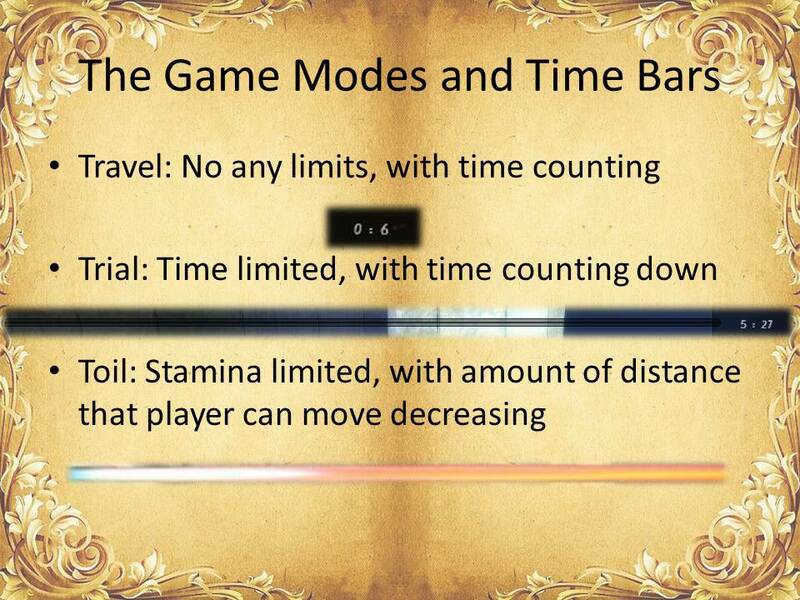 Here’s a brief introduction to the game from the game itself. 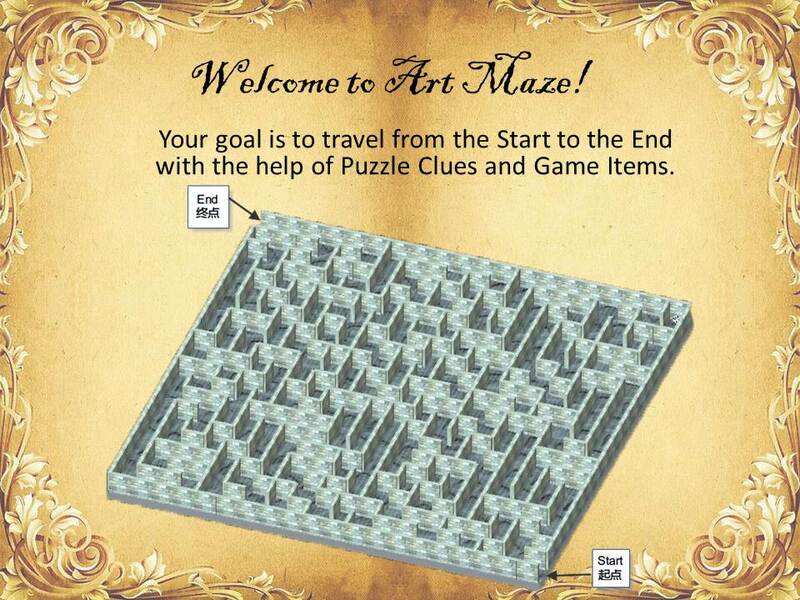 This entry was posted in Art Maze and tagged Art Maze.